Pokhara – The Pokhara Lekhnath Metropolitan City has dropped 'Lekhnath' from its name. A notice informing the removal of Lekhnath was published through the gazette on Monday. With this, the name of the metropolis has changed into Pokhara only. Secretary at Ministry of Federal Affairs and General Administration Dinesh Thapaliya informed that the change in the name of metropolis was made as per the clause 4(3) of Local Government Operation Act-2074 BS. 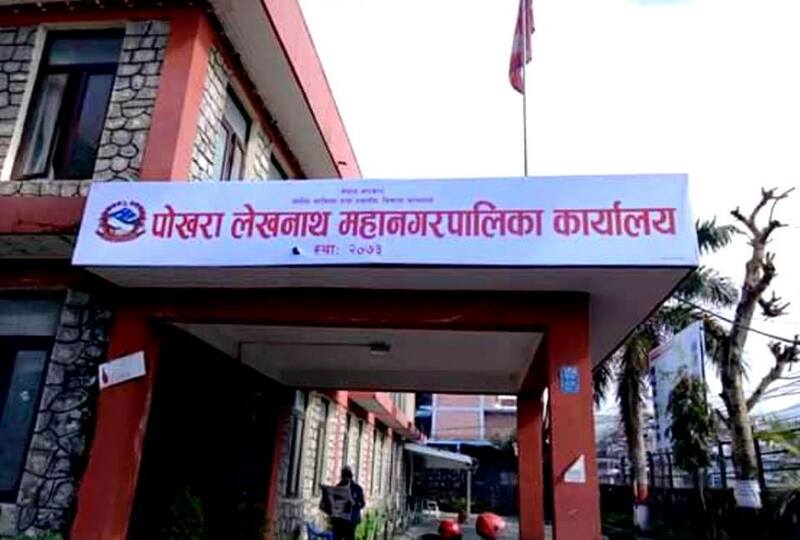 The provision of the Act has allowed the two-third majority of the municipal assembly to send proposal for changing name or centre of the rural municipality and municipality to federal government through the province government.